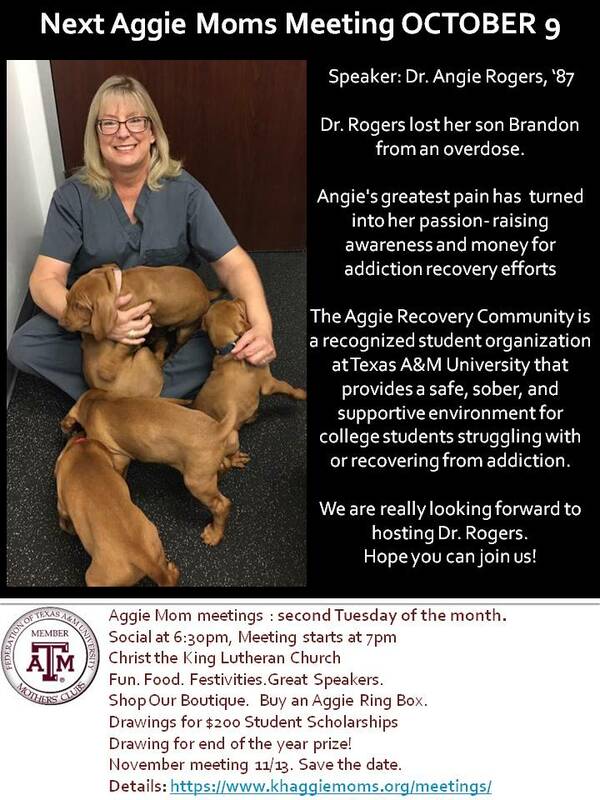 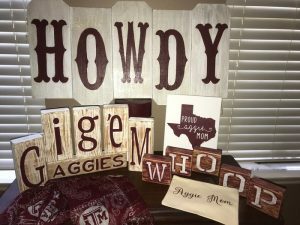 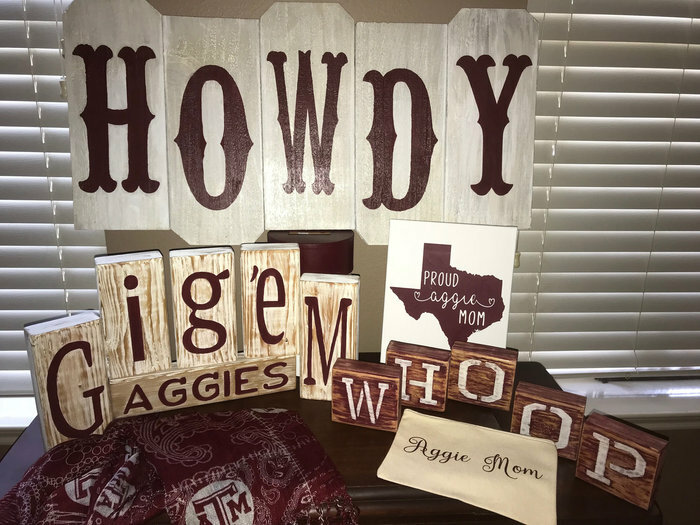 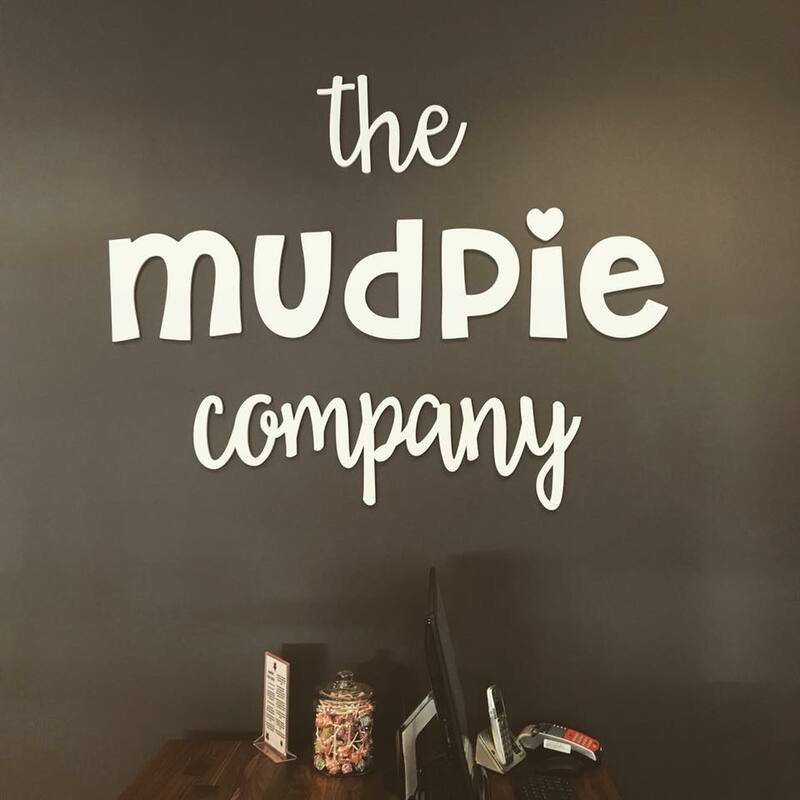 For each meeting you attend, you can enter a ticket into this fabulous end-of-the-year Super Aggie Mom prize. 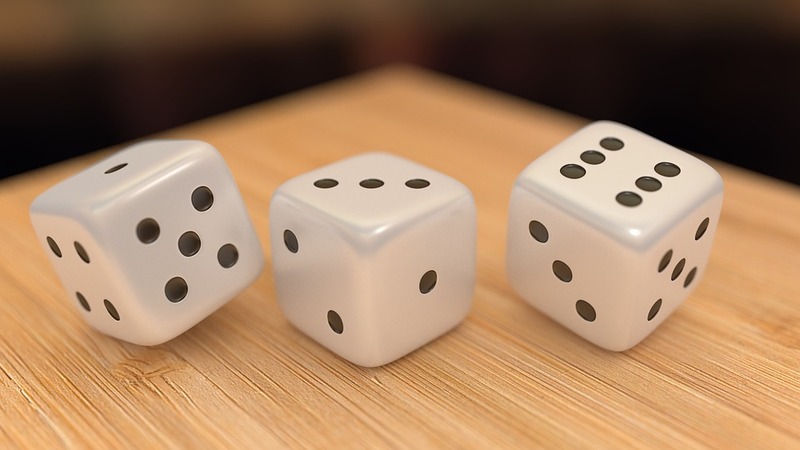 The more you attend, the more chances you have to win! February: Freudian Slip Improv Group! 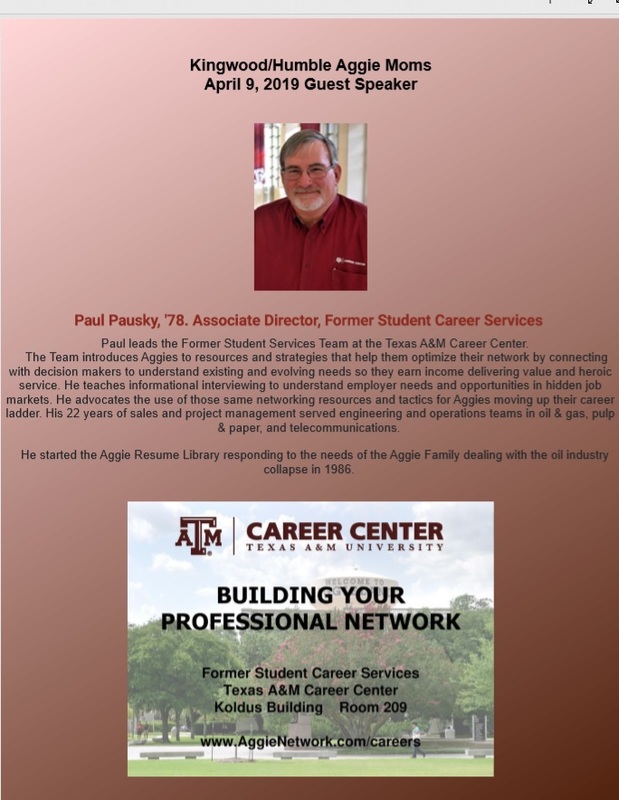 January: Students Gave Elevator Pitches about their organizations! 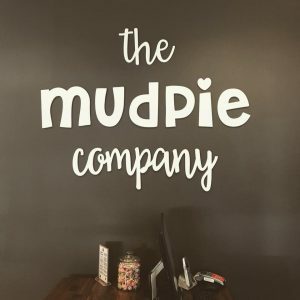 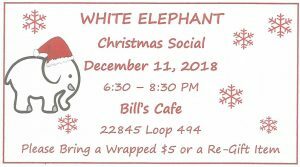 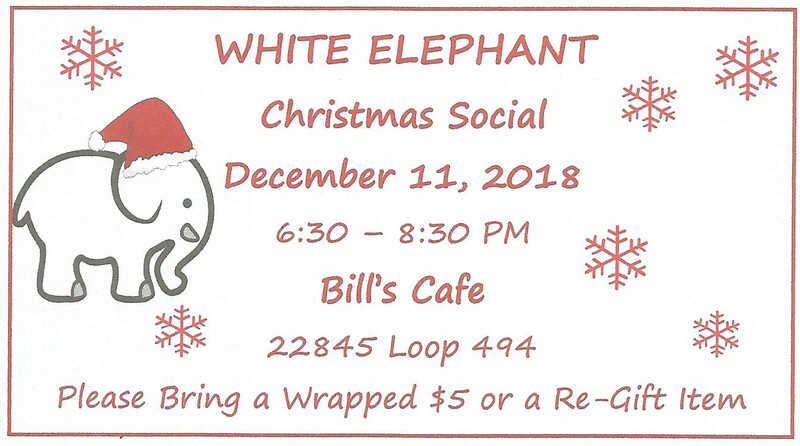 December: White Elephant Aggie Moms Christmas Party at Bill’s Cafe–so fun!